If you're looking for a colourful way to spice up your shots, then there's no need to look any further. 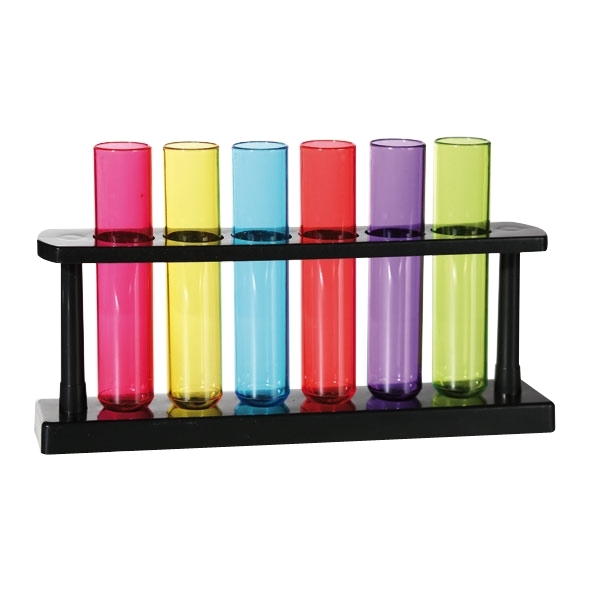 Shots are scientifically proven to get you pretty wasted, so even if your not that keen with science, you can always pretend with these awesome drinking accessories. 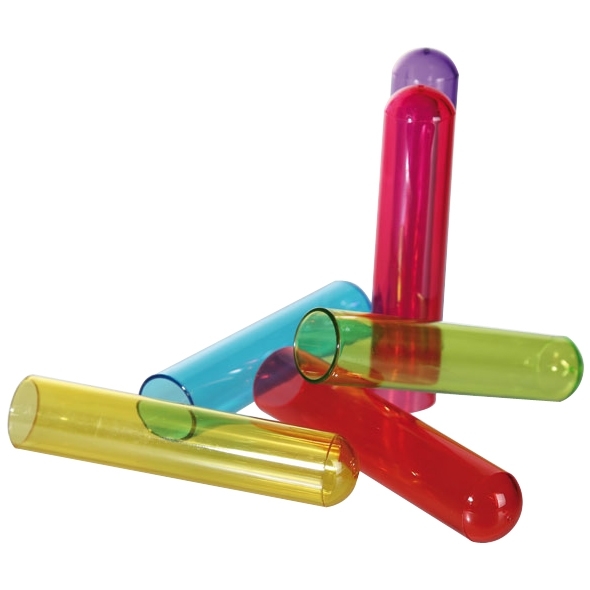 These geeky plastic Test Tube Shot Glasses will transform your drinking experience making it all kinds of weird and wonderful. 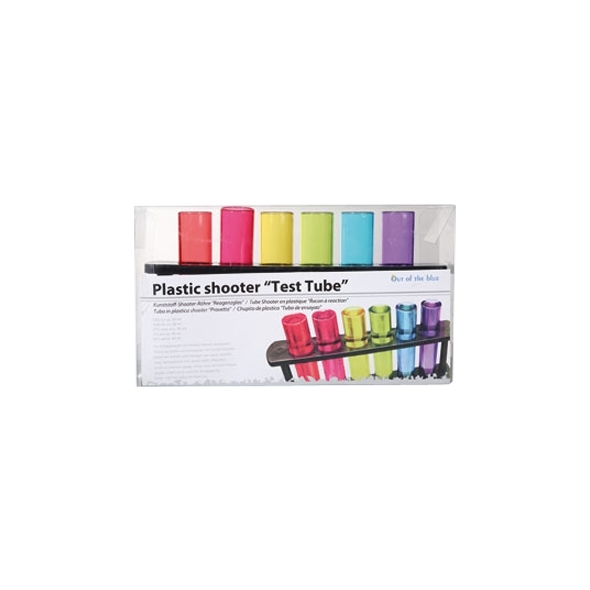 We'd recommend choosing shots of wacky-coloured beverages to make the experiment seem real!